Icon is one of those words that has been debased nearly beyond redemption. When you see a newly-minted office block being declared “iconic” you know the term has become nearly meaningless, and yet there is still rare occasions where its about the only word that will do it's subject justice. 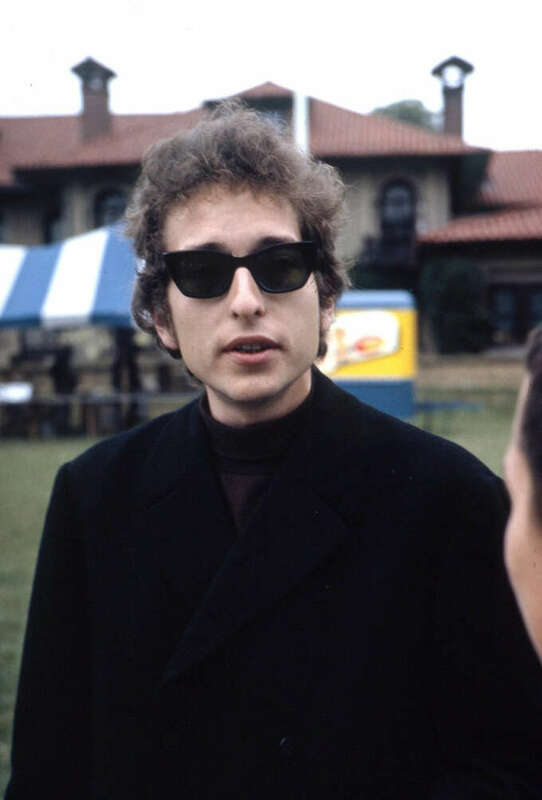 Bob Dylan is an icon, a cypher in black sunglasses. He is so tied to the pivotal moments of a generation’s changing consciousness that it’s easy to forget the man behind the imagery. 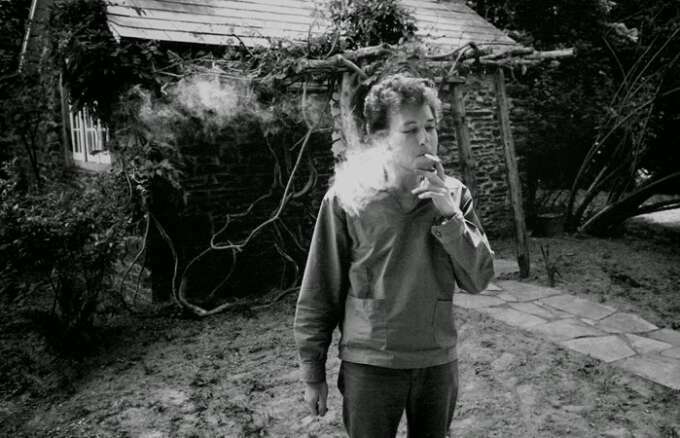 In 1964 the 23 year old Dylan was in a time of transition. 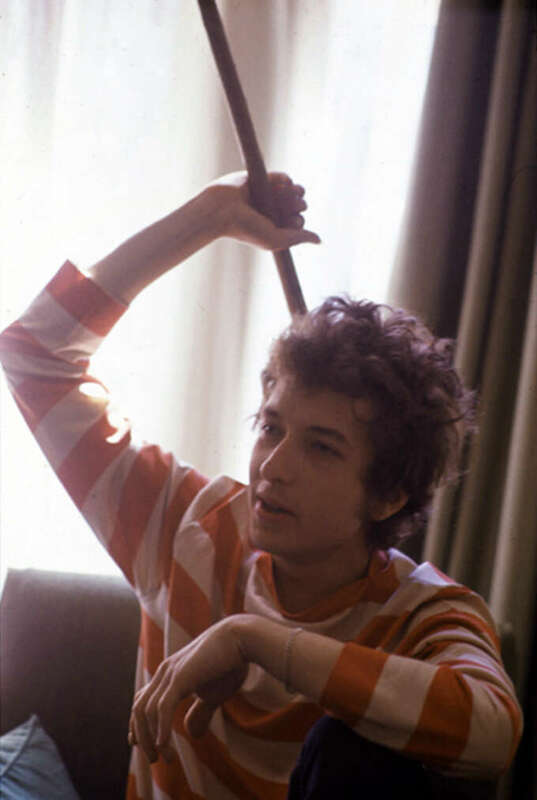 He was moving on from the earnest and worthy protest singer with the wardrobe of a train hopping hobo, but he was not yet the speed-fuelled rock star decked out in British suits of his late 1960s albums. 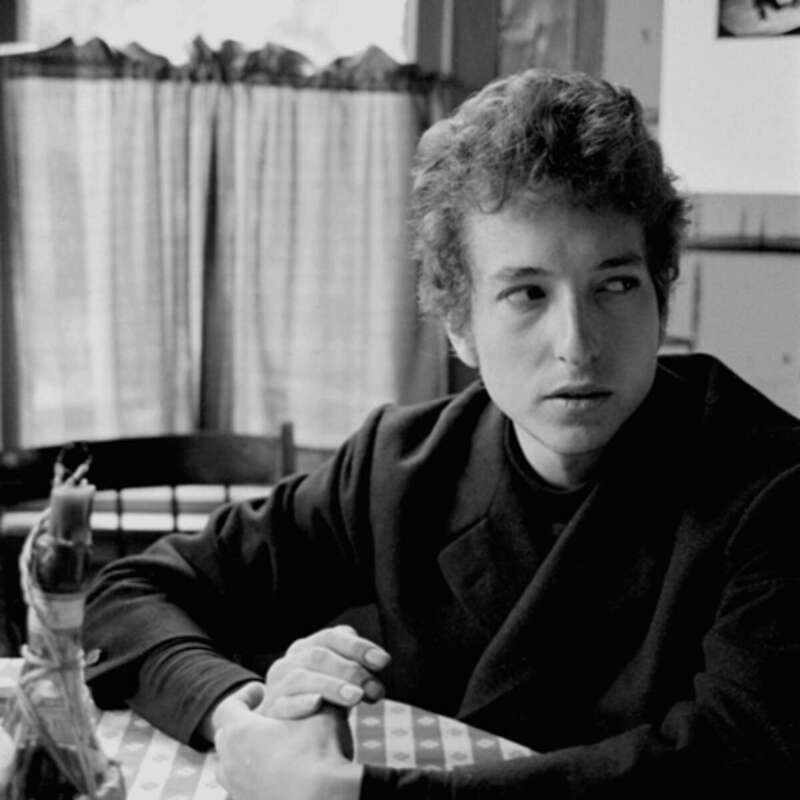 His album “Another Side of Bob Dylan” (UK) finished with “It Ain’t Me Babe” which set out the singers opposition to being pigeonholed and defined by others. It wasn’t a complete break from the sound of his previous record “The Times they are A’ Changin” (UK) but it was a tilt away that pointed towards the future. 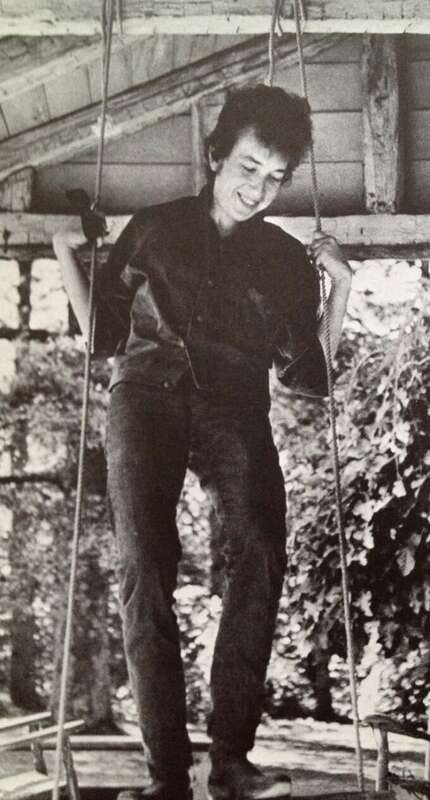 In 1964 Dylan was in a time of transition and his wardrobe reflected this change. 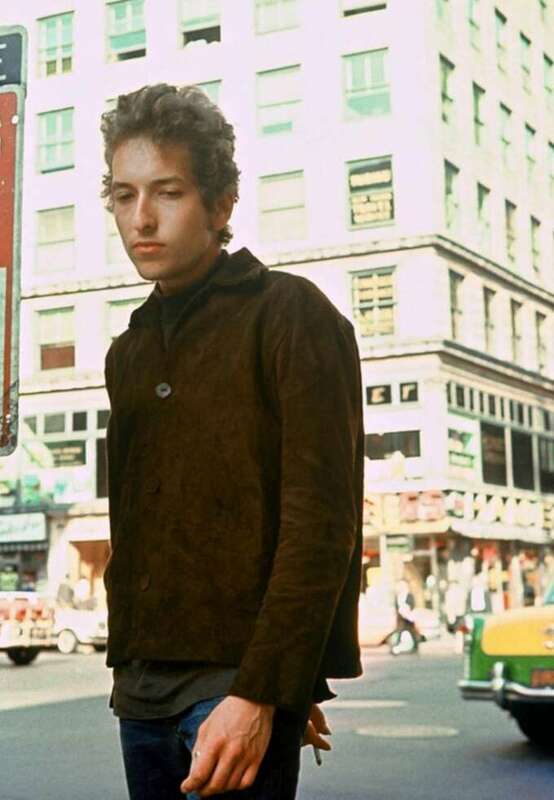 This move away from the image and expectations that he had been cultivating from the beginning of his career on the New York folk scene towards something a little bit cooler, more unpredictable and interesting, was reflected in his clothing. He still wore overcoats, jeans and boots but where his earlier outfits were loose and genuinely resembled working-mans clothes, the new wardrobe he’d purchased on his tours of Europe was slim and fitted. 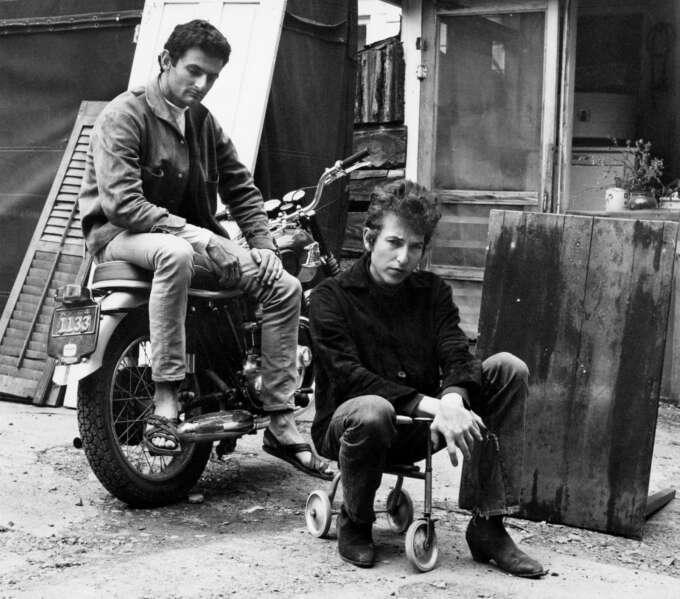 His boots—previously the sort worn by railroad workers—were now dandyish chelsea boots of the type worn by The Beatles. He also completely ditched his trademark chambray shirts for a knitted mock-neck sweater and wide stripe tops. This is a very versatile look that incorporates a lot of current trends in menswear—suede & corduroy, short overcoats and mock neck shirts. It’s a nice balance between formal and casual elements. Neat but not too conventional, slim but without being too tight. It’s also a solid transitional outfit for mild climates. Change out the overcoat for a deconstructed DB blazer like this one from Camoshita and you’ve got something very smart for a night out. To recreate Dylan’s mid ’60s style I’ve traded out his Suede jacket for a similar corduroy number from Italian traditionalists 1st-PAT RN, placed alongside a beautiful mock neck sweater from knitwear specialists John Smedley and some vintage-cast blue jeans from Naked and Famous which recreates the tone of 1960s denim in a fit similar to the standard 501 style from Levi’s. I’ve paired them with some rugged Australian chelsea boots from R.M. Williams and a super soft scarf from London’s Trunk Clothiers. Finally a wide-stripe tee in washed cotton from surf inspired Californians M.Nii with a nice pocket detail. 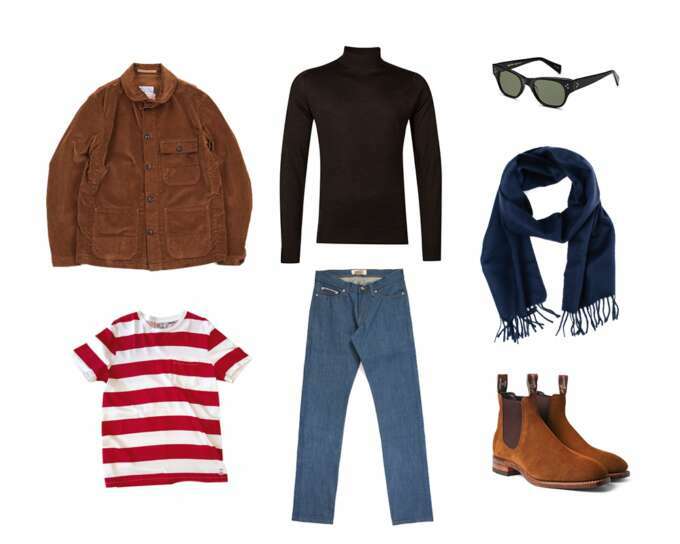 In combination you got the perfect outfit to wander the streets like a budding genius songwriter.